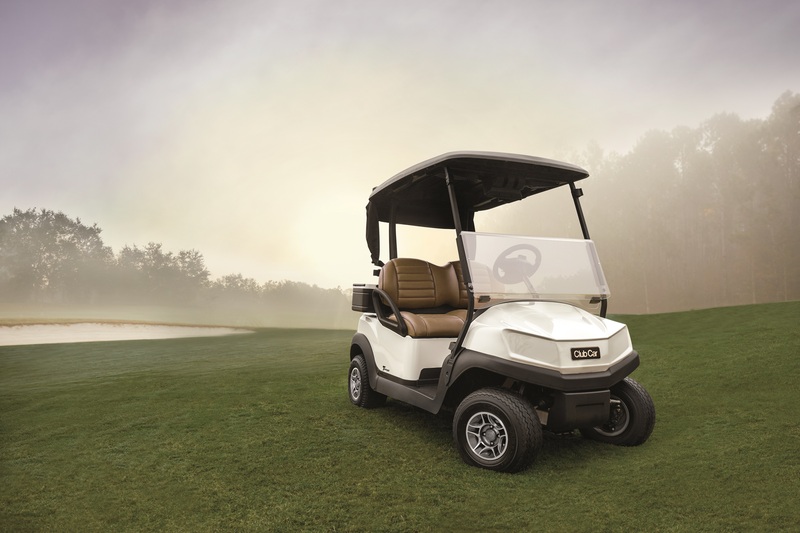 ADVANCE THE RIDE. 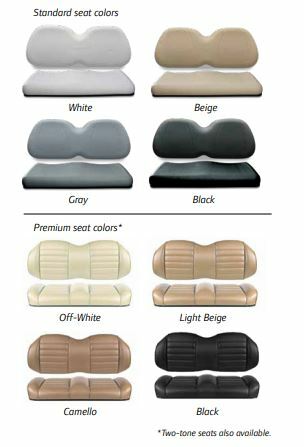 AND YOUR REPUTATION. 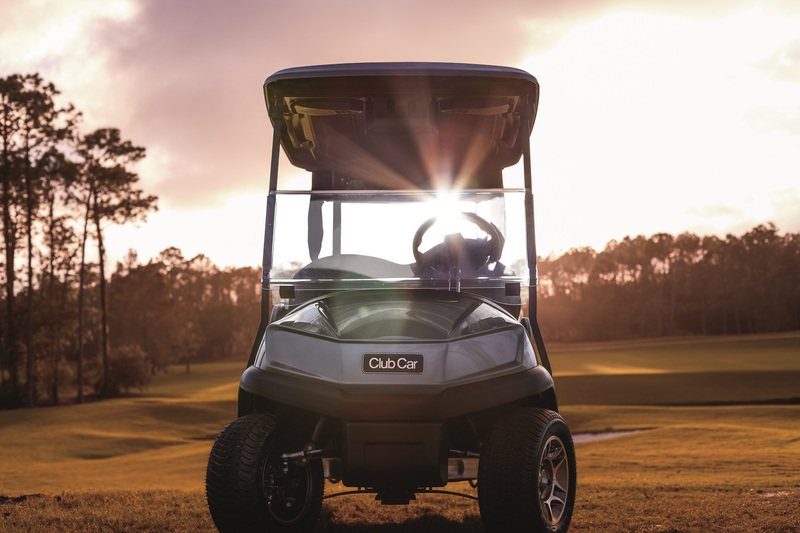 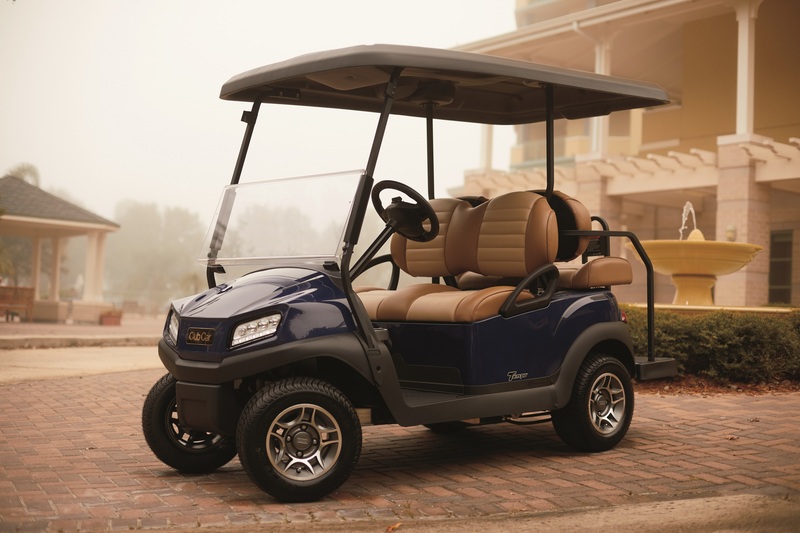 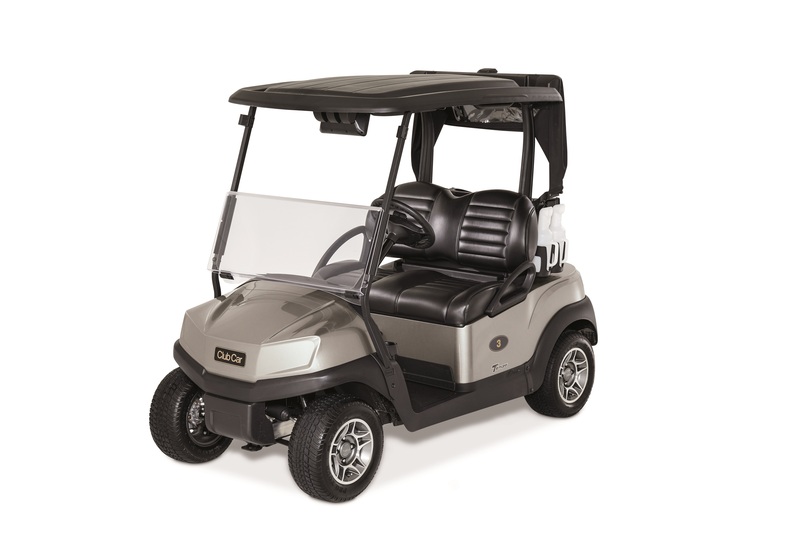 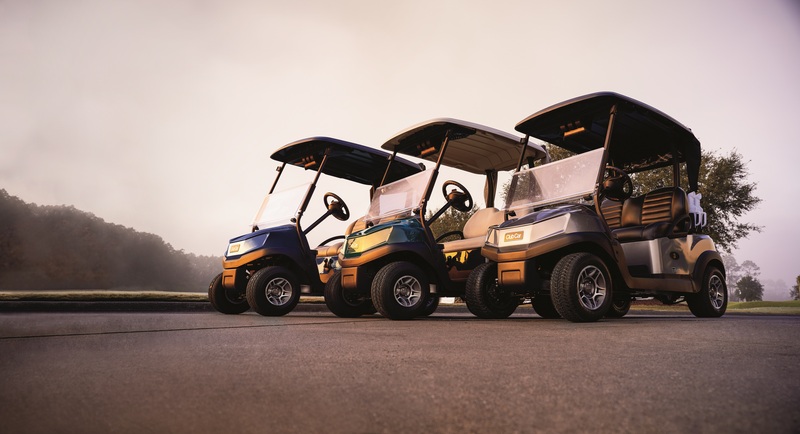 Designed with automotive styling and features that feel like upgrades, the brand-new Tempo represents the very best of Club Car: proven engineering, industry-leading durability, and reliable comfort. 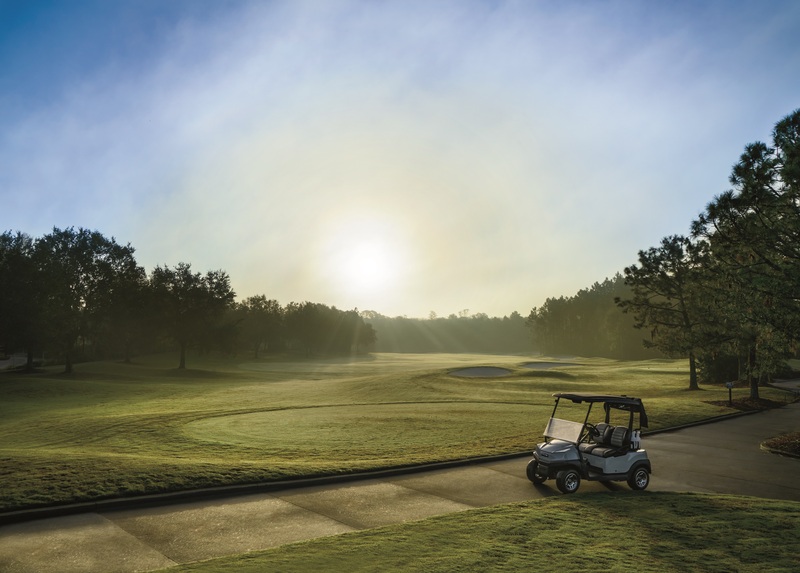 Plus, available connected technology that monitors fleet performance gives you the freedom to manage your operations from the course, not an office.